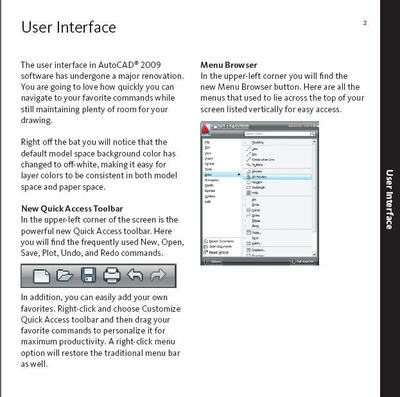 AutoCAD 2009 Tips and Tricks booklet has arrived! 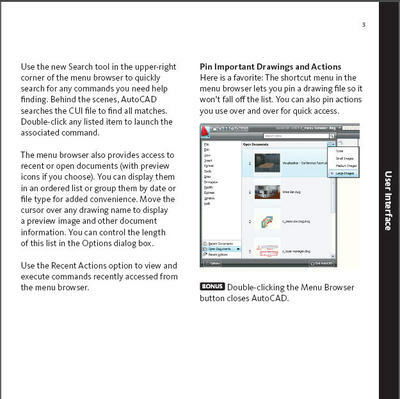 My latest Tips and Tricks booklet for AutoCAD 2009 is finally finished! A great big thanks to Dana Kelly and her team along with the brilliant Heidi Hewett who always helps me out with the booklet by providing great images, and making sure I have all the correct information. 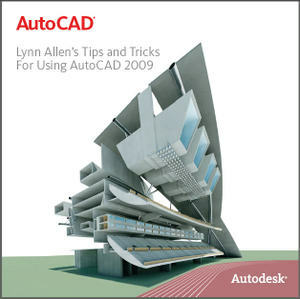 And I noticed that Heidi Hewett posted some AutoCAD 2009 demo videos on her blog. Be SURE to check those out!